I want to thank you all again for following my blog. 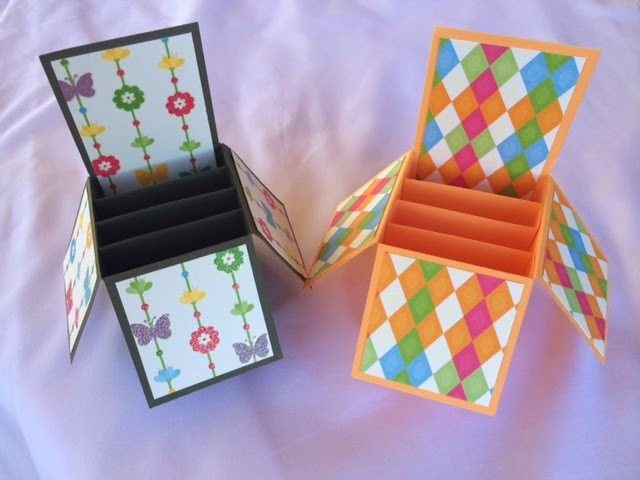 I have been overwhelmed by the number of people who have requested my Design Space Box Card file. The previous version didn't allow this as it used the score line for the base image. Design Space doesn't appear to like welding to that score line. Rather than send over 400 emails again I have posted the link to the updated file below. So if you haven't already requested the file you can now get it without having to post a comment! Please remember: The file is for your PERSONAL USE ONLY and should not be shared via upload; email or in any Facebook/Yahoo or any other type of group/page. There are a couple of things you will need to do to weld anything to the base. Move the image you want to weld to the base into position on the flap. Repeat for the second flap. Repeat for the third flap. 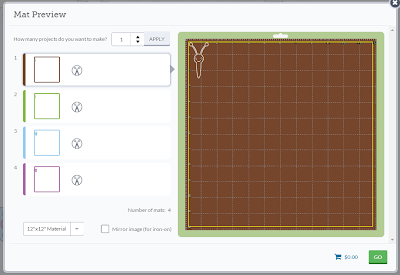 Select all three new images and the base image, right click and select Attach. Save your work as you go as I received a Shockwave crash error when I was testing the file and had to close my browser and start again! I have plans for how I am going to share my files in the future, so be sure to also sign up for emails so you don’t miss that information. You’ll find the email signup box under the Followers box. I have another cut file almost ready for release too. So if you haven't clicked the Follow this Site button, now is the time! Thank you again for all the lovely comments I have received and I hope you like the new version of the file! 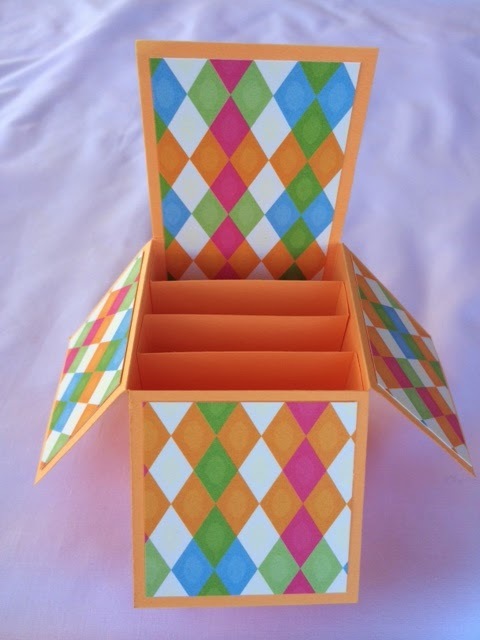 I've finally had a chance to make the CCR version of my Box Card file! I've also converted it to a Gypsy file, but haven't done a test cut for it. 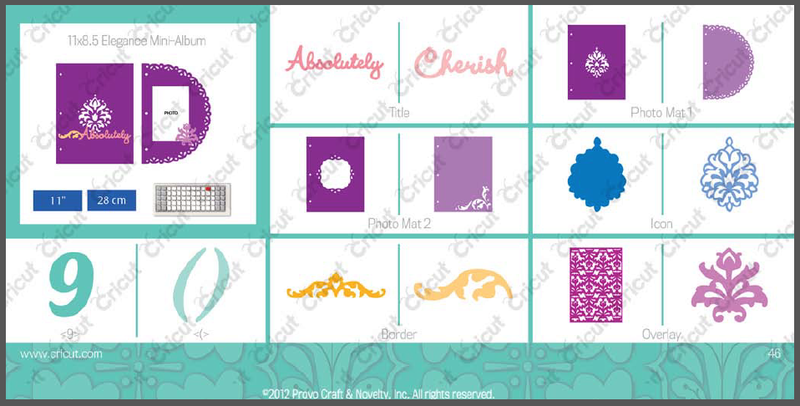 The file is made completely with shapes from the Cricut Craft Room Basics cartridge, which means anyone can cut it provided they use Cricut Craft Room or a Gypsy. And you can even open the Gypsy file in the old Design Studio program (not Design Space) and cut it from there too! The files are for your PERSONAL USE ONLY and should not be shared via upload, email or in any Facebook/Yahoo/Patreon or any other type of group/page. Please refer anyone who wants the file to this post so they can also become a follower and download the file themselves. To open the file in CCR please remember that you have to import it! 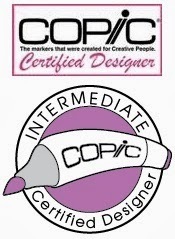 Once you have saved the file to your computer, open CCR and click on My Projects. Click on the new file in your My Projects folder and click Open. When you open the file you will see that there are eight tabs. All but the first two have been hidden. The first two tabs contain the score layer and cutting layer for the box base. If you need to move the base to a different position on the mat make sure you also select the score layer. Otherwise the score lines won't be in their correct positions. The same applies to the inserts. I have separated the four slot inserts and three slot inserts onto their own score and cut layers. (4 Z Score & Cut and 3 Z Score & Cut.) As for the base, if you move the insert around make sure you move the score layer at the same time. It's a good idea to hide any layers that you're not currently using. That way you won't accidentally move anything you don't mean to move! Just click on the "eye" on the layer tab to hide or show a layer. Always do the score layer first. The easiest way to score is to turn your blade depth to 3, the blade pressure to min and select Vinyl from the materials list at the Cut screen in CCR. 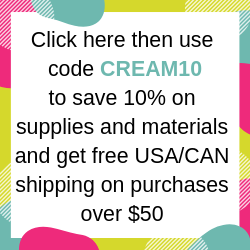 Once you have done the score layer, change your blade depth and pressure back to where you usually have them set for your cardstock and select the correct thickness of paper from the materials list. You'll also find layers for the outside panels and flaps/inside panel. Please let me know if you have any problems getting or using the file! I have lots in store that I still want to share. If you want to be sure not to miss out make sure you also put your email address in the box under the followers gadget. That way you'll receive an email whenever I post something new! 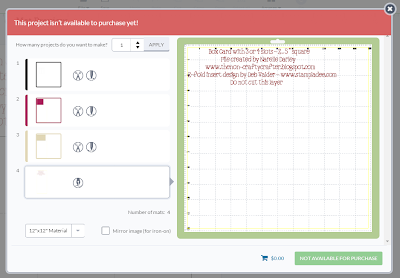 The Design Space plugin that was released today (CricutDesignSpace-0.046R) has caused a couple of problems. If you haven't yet opened the link from the email I sent you, you will need to change the "main" in the address to "us" eg. 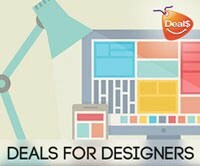 If you're getting the error when you are opening Design Space you will need to update the properties on your browser bookmark. When the new version of Design Space was installed it should have added a new icon to your Desktop. You can copy the properties from that icon into the properties of your bookmark. Some fonts and images that are linked to our accounts or are free are not being recognised as owned/entitled and are throwing this error. 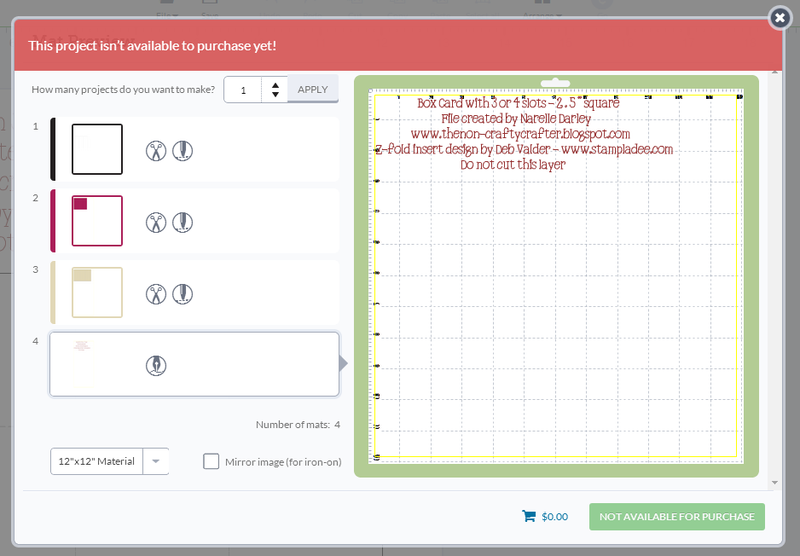 In case you can't read it... it says "This project isn't available to purchase yet!" The only way to get past that error is to work out which font/image is causing the problem and substituting it for another. This is now fixed! There are some positive changes in Design Space with this update though! A grid has been added to the Mat preview screen. 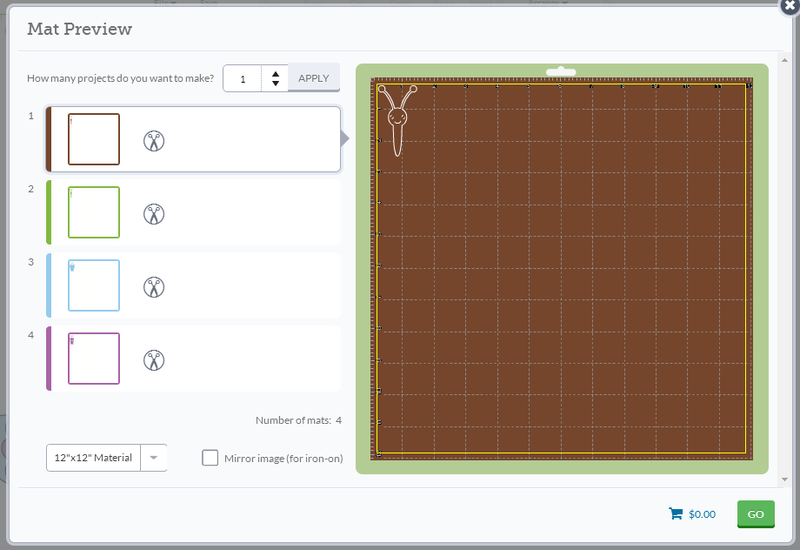 This makes it easier to place your images on the mat. Although the grid is difficult to see with some preview colours that's easily fixed by selecting a different colour for that mat. 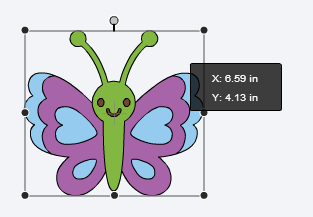 When moving your image around on the canvas you'll now see the x & y coordinates. 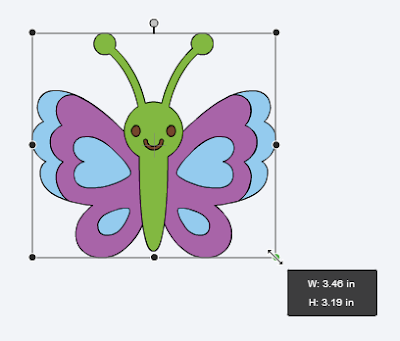 When resizing your image you'll see a box showing the size as you change it. When rotating your image you'll see a box showing the degree of rotation. That's all that seems to have been changed this update. 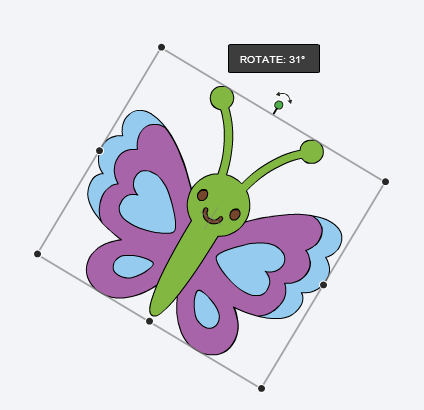 There's still some basic functions that need to be added like automatic alignment and the ability to add offsets to images. Fingers crossed they're on the agenda! 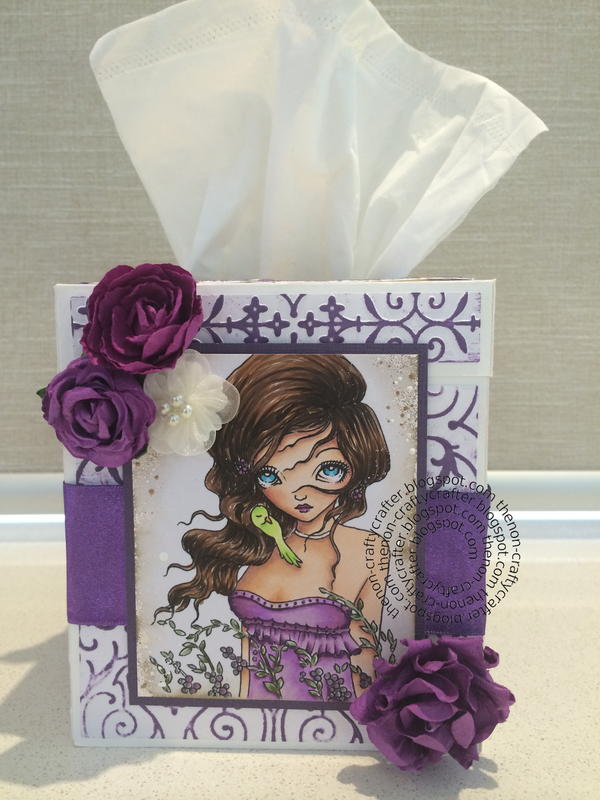 It's a cover for the square tissue boxes. Here's my sample box. Hi everyone and happy National Scrapbooking Day! 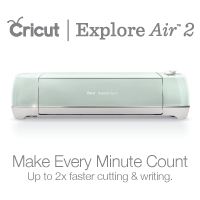 If you have a Cricut Explore then this post is for you! Today I'm sharing with you a PDF file I put together to help you easily find your cartridges in Cricut Design Space. Typing in the name of the cartridge in the search box can get tedious and doesn't always work, so this list really speeds the process up. Here's a snippet of what the list looks like. I've had some beta testers successfully trying out the file for me and I'm now ready to release it. 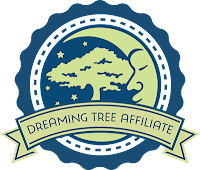 I would appreciate it if you became a follower of my blog (if you aren't already) before you download the file. Just click on the blue "Join this Site" button at the top of the sidebar. You may freely share this file, but please let everyone know where you got it. And please don't take credit for my work! I will update the list several times a year. However, if Provocraft change all the codes then I'll have to reconsider that! So, here's the link to the file. Just click the box below! 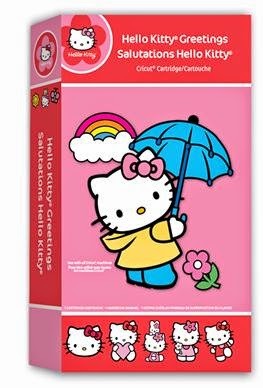 That means that very soon one lucky follower of her blog will win the highly sought after, no longer available, rare as hens teeth.... (you get the picture) Hello Kitty Greetings cartridge! If you don't follow her awesome blog yet get over there and click that "Join this Site" button and leave a comment on her post to be in the running!! 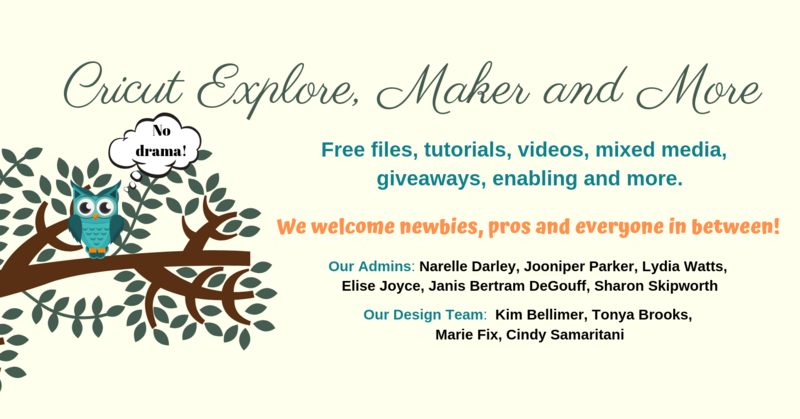 And check out all her Cricut info while you're there! Click the little pink car to zoom to her blog. All emails have gone out for the Box Card file. If you haven't received it please check your comment on the original blog post. There were some email addresses that bounced and some that didn't leave an email address. I have replied to your comment if that is the case. If there is no reply by me on your comment and you haven't received the file please comment on this post with your email address. The email program I was using for the first two days wasn't playing nice and a lot of the emails I sent didn't reach their destination. Since changing programs things have been working much more smoothly. If you haven't yet requested the file and would like it, please comment on the original blog post (link above). Lastly, just a reminder that I share my files with followers of my blog. Please do not share the link to the file. The file is for your PERSONAL USE ONLY and should not be shared via upload, email or in any Facebook/Yahoo or any other type of group/page. I'm aware that the file has already been shared on one Facebook group. Please do the right thing and share the link to the blog post - not the file!